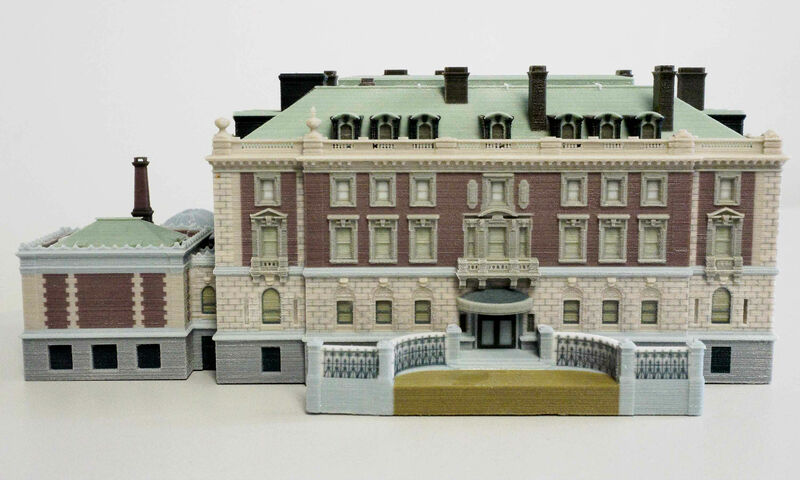 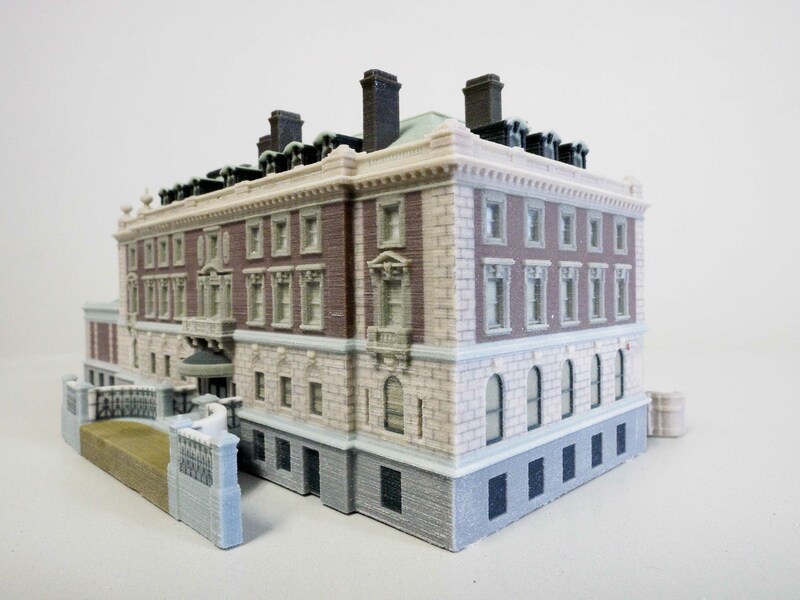 This model was created by the Smithsonian x3D Explorer group. 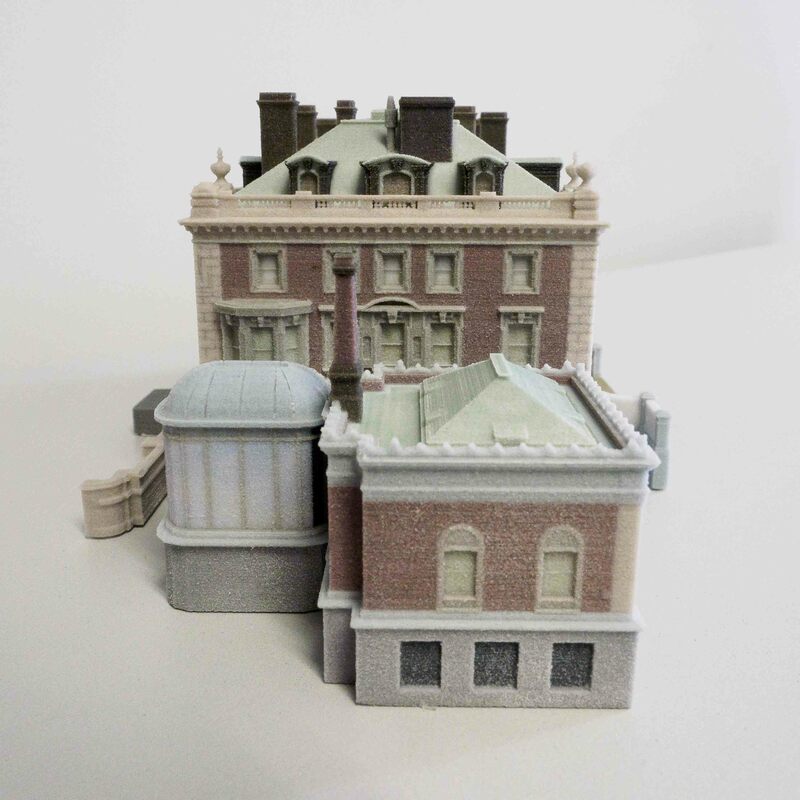 Use the Smithsonian X 3D Explorer to examine and manipulate museum objects like never before. 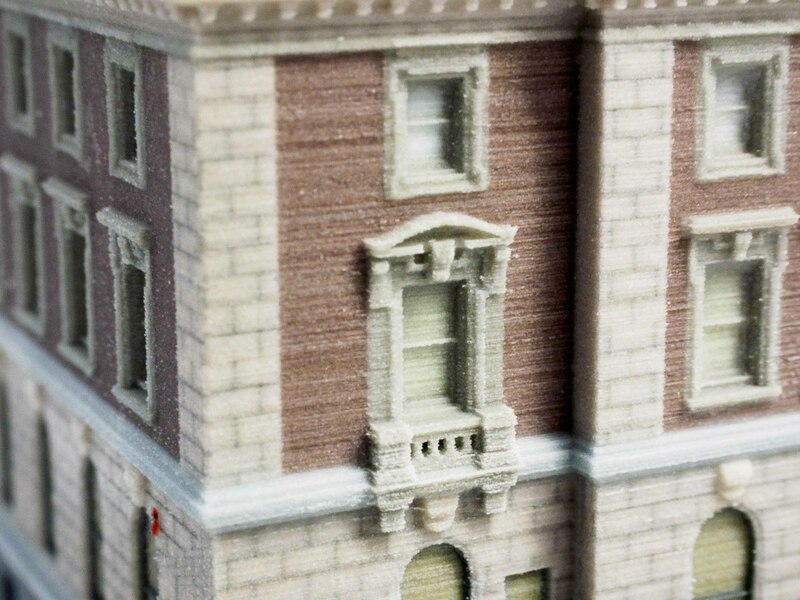 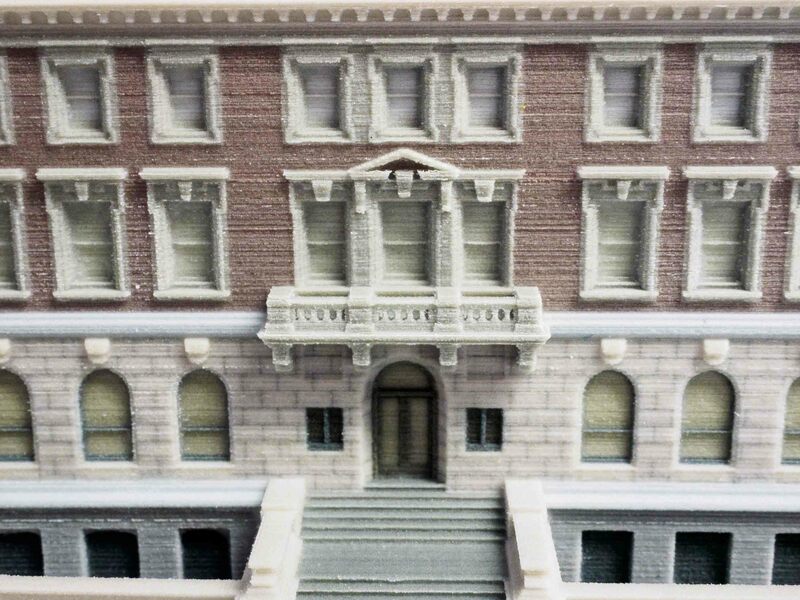 Create and share your own scenes and print highly detailed replica of original Smithsonian collection pieces.